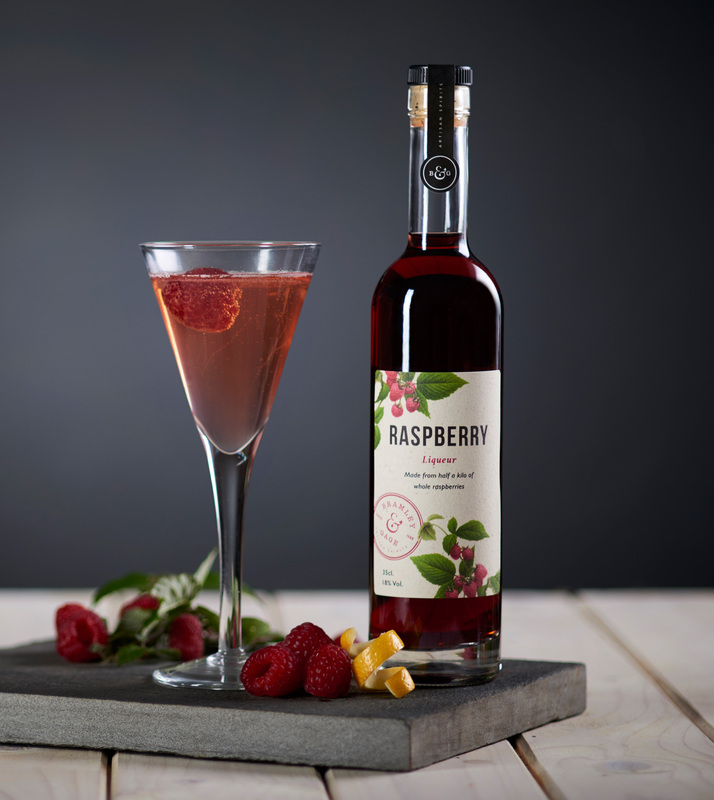 Our Raspberry Liqueur is intense, with a balance of sweetness and acidity that lends itself wonderfully to enjoying it with champagne or prosecco for a special treat. 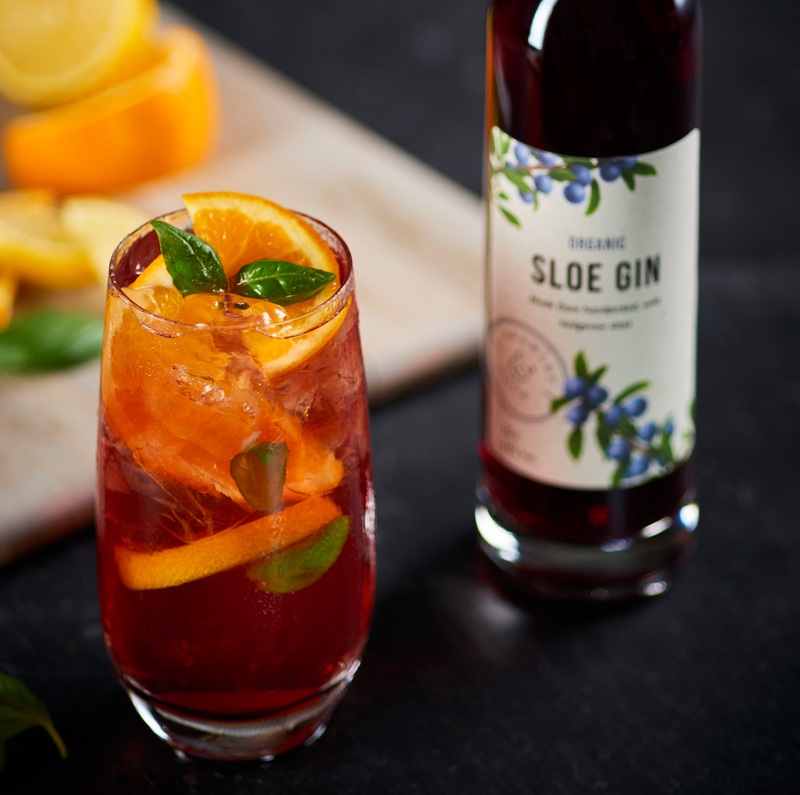 Our 6 O’clock Sloe Gin is made in small batches using hand-picked, wild, hedgerow sloes. 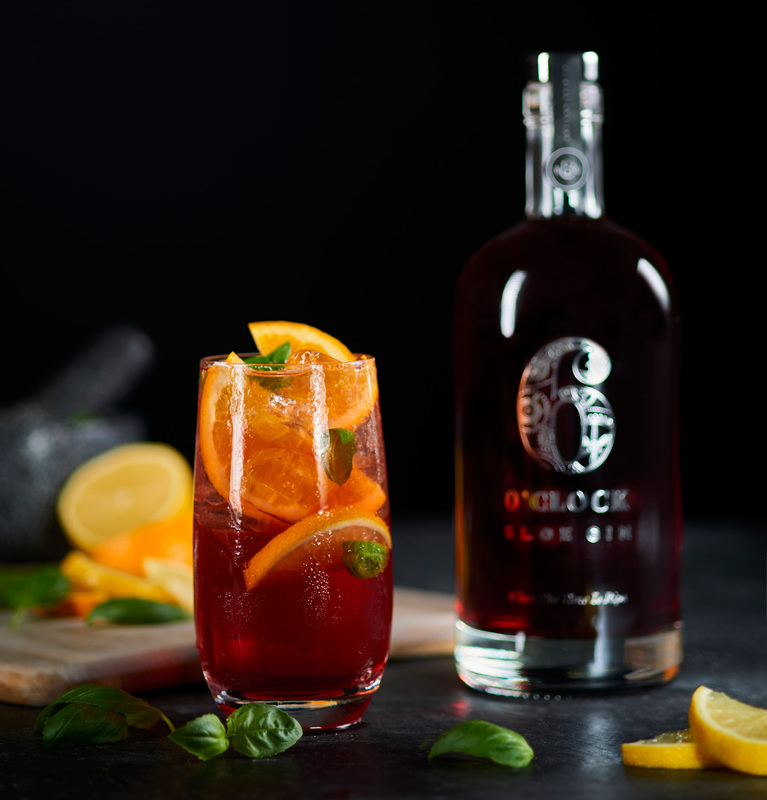 Smooth, intense and with a robust flavour it’s wonderful enjoyed neat or why not try a twist on a classic with a Sloe-jito. Our Organic Sloe Gin is made in small batches, using hand-picked, wild, hedgerow sloes. The intense fruit flavour of this traditional classic is achieved by using a high sloe to gin ratio, plenty of sugar, then patiently and slowly maturing. If you fancy something a little different then try mixing it up with a Slojito. 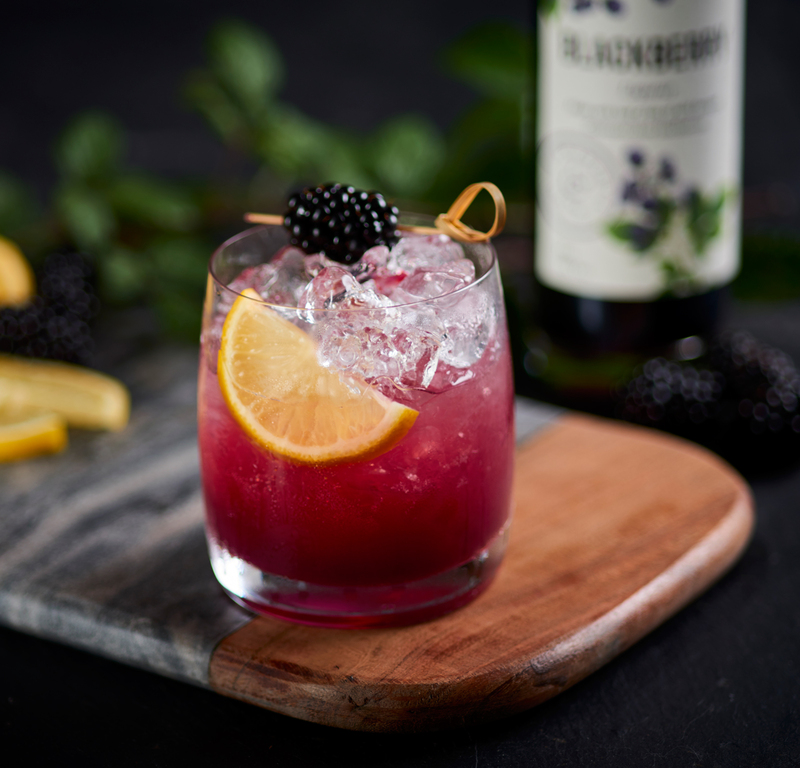 Created in London in the mid 80s The Bramble is a quintessential English cocktail that combines Gin, Lemon Juice and Blackberry Liqueur. Our twist on the iconic classic. Created in the early 1900’s at the equally iconic Raffles Hotel, this cocktail is smooth, zesty and very drinkable. 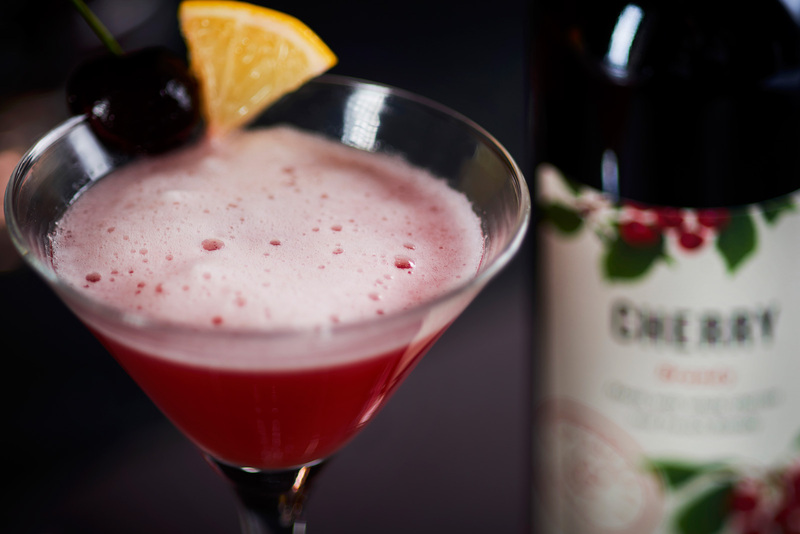 With intense flavour and a smooth finish with hints of almond, our Cherry Brandy makes the perfect Singapore Sling. 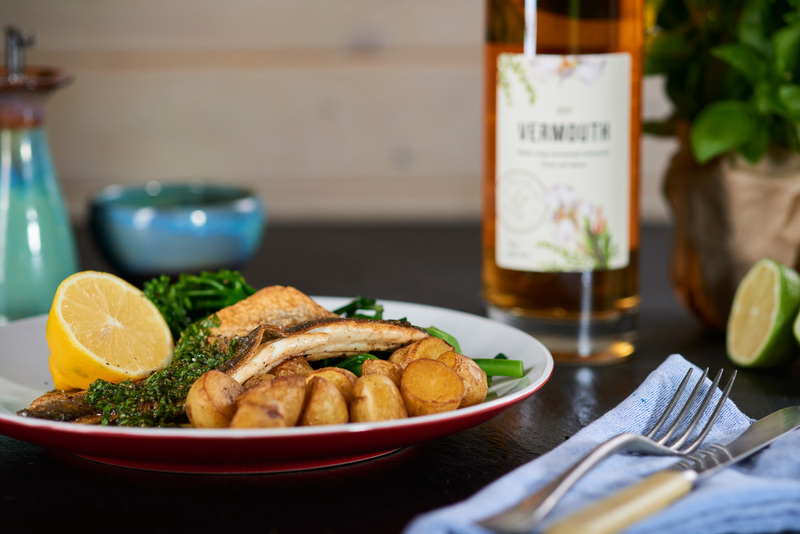 Our hand crafted Dry Vermouth is one of the newest members of the Bramley & Gage family and is a delicious new take on an old favourite. Who says eating healthy has to be boring? 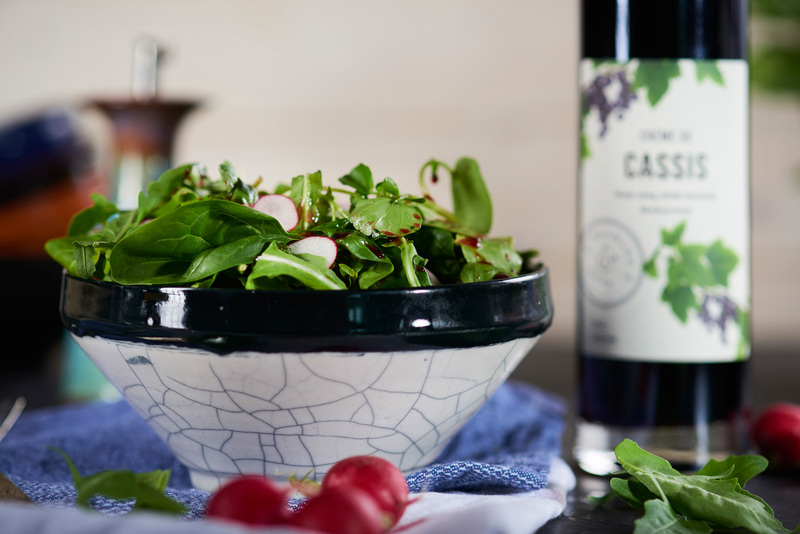 Try our special dressing made using our stunning English Crème de Cassis. 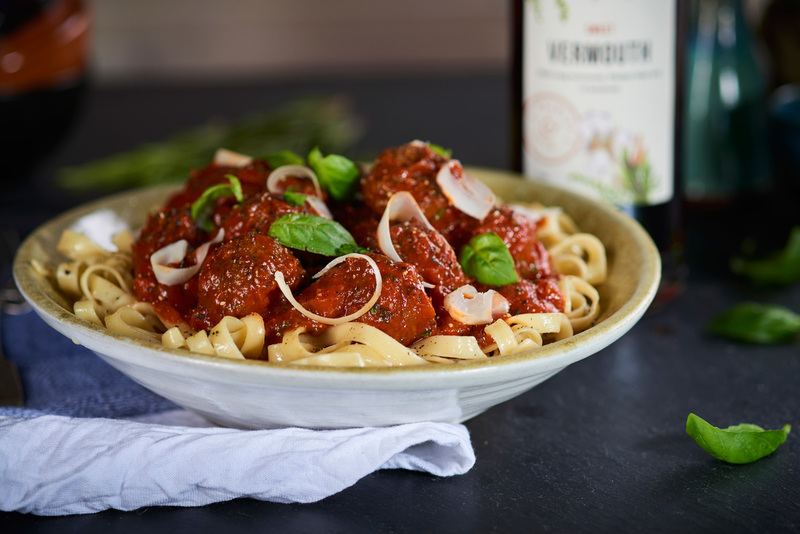 This exciting meatball dish uses our award winning Sweet Vermouth for a special twist on a classic.